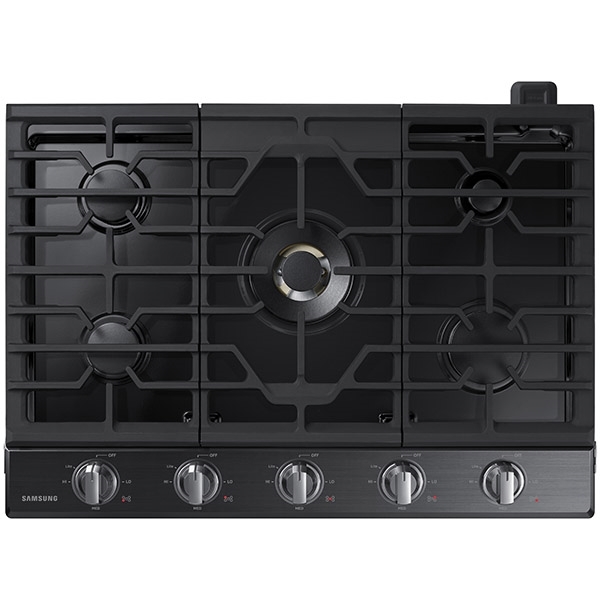 22K True Dual-Power Burner - Two independent heating burners offer intense heat and precise control to quickly boil water or temper chocolate. 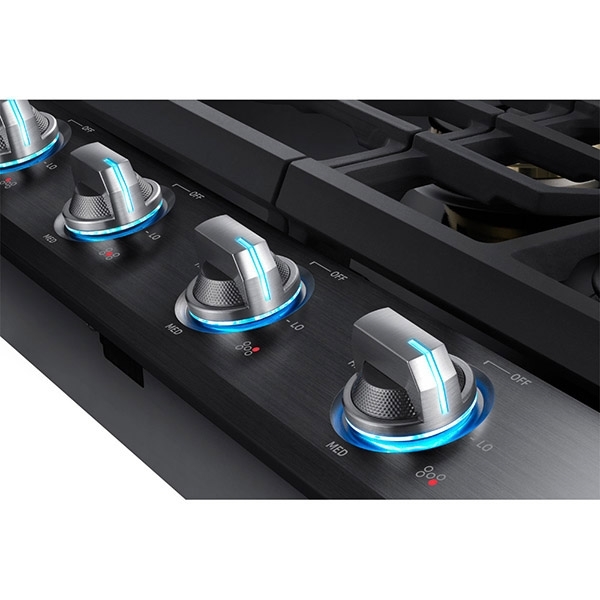 Analog Controls with Digital Wi-Fi and Bluetooth® Technology - The ultimate combination of analog comfort and digital technology delivers exceptional cooking performance. 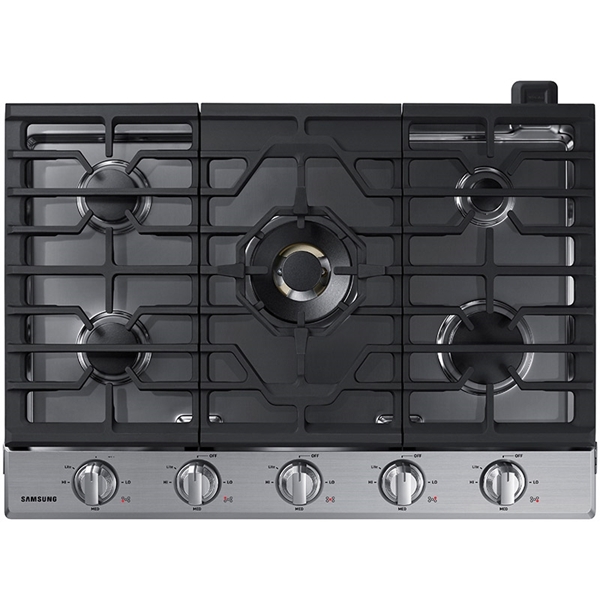 Cast Iron Griddle - Cook breakfast, grill sandwiches, or sauté vegetables on the removable griddle.